Chlorine dosing system is based on advanced technology and used to ensure effective dosing of chlorine. This chlorine dosing system is known for its easy installation and requirement of less space for accommodation. Chlorine dosing system doses chlorine into water to make in pure, safe and drinkable for human beings. It is equipped with the sensor which automatically measures the diluted chlorine. 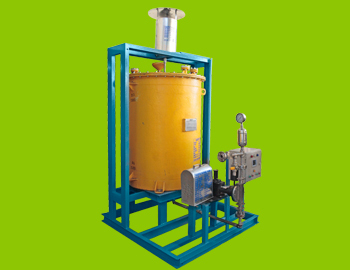 This chlorine dosing system is checked under various set industrial parameters. Oxallic acid dosing system is developed in compliance with the international quality standards using superior grade material and advanced technologies. Our technology-driven range of oxallic acid dosing system offers precise dosing of oxallic acid. It is energy efficient and ensures good performance. This oxallic acid dosing system is available in varied specifications of models and dimensions according to the application's requirement. 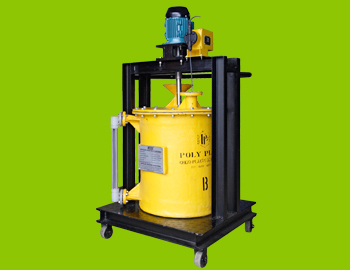 Furthermore, our product is used for both high pressure and low pressure applications.